In our information-saturated society, with so many details to take in, the idea of memorizing Scripture can seem overwhelming--like one more task on a checklist. 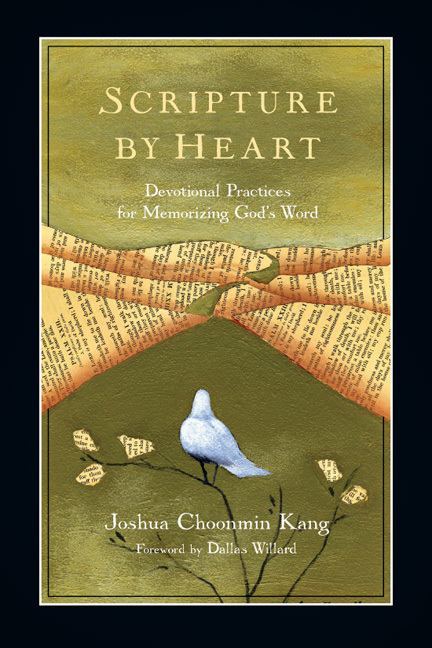 But pastor Joshua Choonmin Kang has discovered what happens when we do spend time memorizing God's Word: we grasp a larger, truer picture of God. We more closely and more often imitate Christ. We worship God "in Spirit and in truth." We're better able to fulfill God's mission. There is no substitute for God's Word and no shortcut to having it dwell in us. But there is help here for the journey. Pastor Kang's words and wisdom can guide you into a new relationship with the living Word, and the God it reveals. 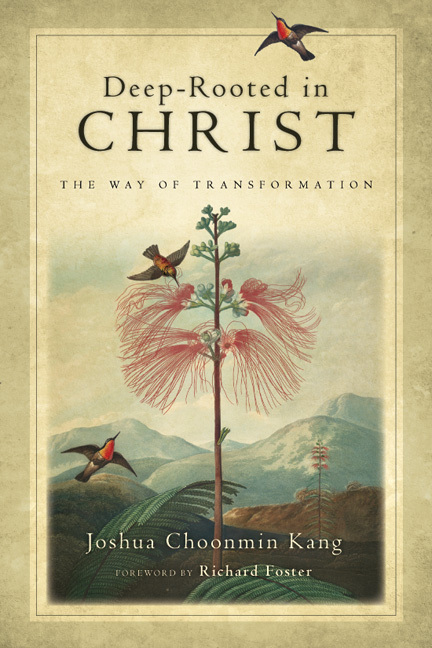 "Joshua Choonmin Kang helps us to appreciate and appropriate the power for transformation into Christlikeness that comes from knowing the Scriptures 'by heart.' He gives us encouraging words about the many good effects of memorization, and excellent instruction upon how to go about memorizing the Scriptures. If you will absorb his teachings and do what he says—adapting it to your personal circumstances and making it a persistent part of your day-to-day life—then you will experience the renewal of your mind and undergo the transformation of your life which everyone knows should come from following Jesus closely. Grace will see to it. The Word of God which is 'living and powerful' (Hebrews 4:12) will form you in the likeness of Christ." "This is a wise book, practical, winsome, and above all communicating a vibrant love for God and his Word." "If you need to be encouraged to memorize scripture, Scripture by Heart is a good prod. 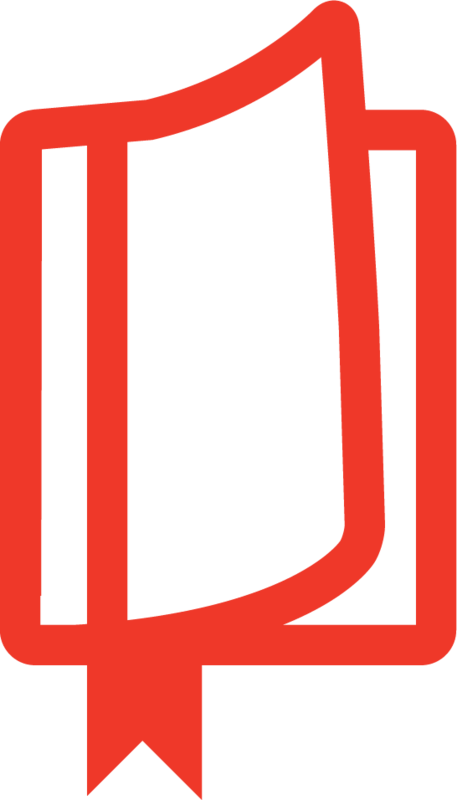 Its 30 short devotionals focus on the importance of memorization for spiritual health and, to a lesser extent, the how-to's of doing it." "A great introduction to the joys and challenges of memorization." "Kang may have given us the best primer now available on the practice, significane, and hidden depths of 'treasuring God's Word in our hearts.'" "I encourage you to get Kang's book and let it help you with hiding God's word in your heart." "Kang does not mean simply memorizing an occasional verse or two. He means committing to memory long sections—entire books, even—of scripture. 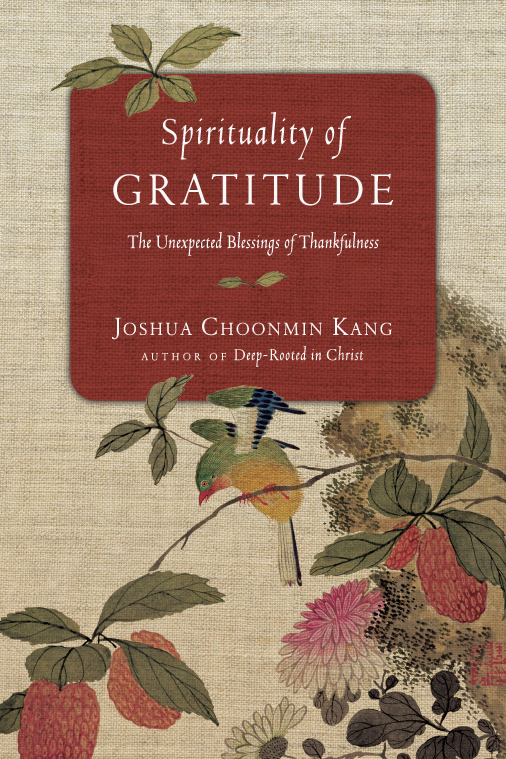 Kang believes that the practice of memorizing portions of the Bible can promote significant spiritual growth." "Scripture by Heart comes from a pastor who has discovered the benefits to memorizing scripture—and who provides here some 30 short devotional readings and spiritual practices connected to the memorization process. 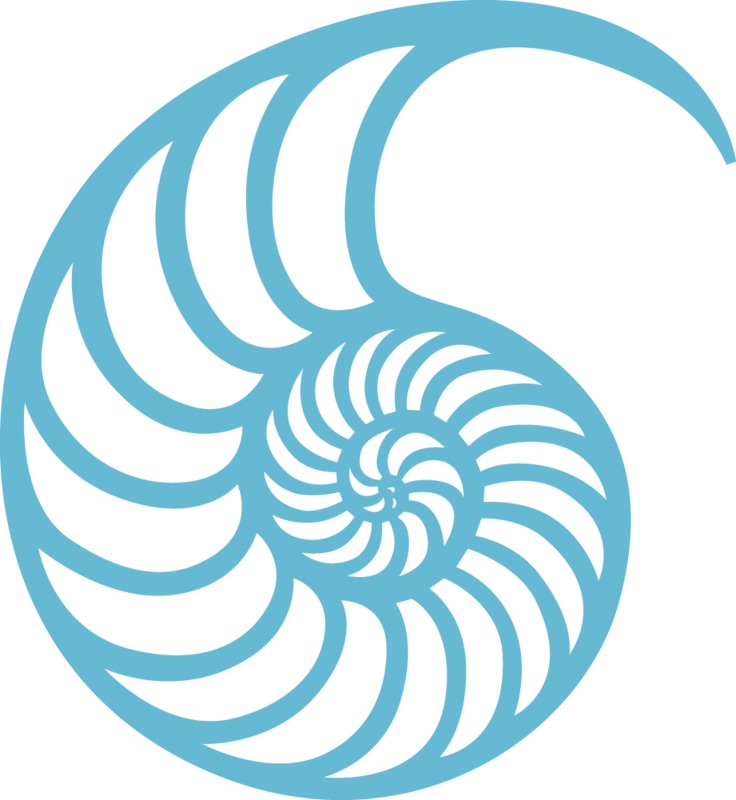 From focusing and setting goals to setting memorization deadlines, this offers a fine connection between concentration and higher forms of thought." "Scripture by Heart is a good start to becoming more familiar with the Bible. This guide is more than a list of easy steps; it delves into why and how we should memorize God's Word."